Want to see good behavior in children? 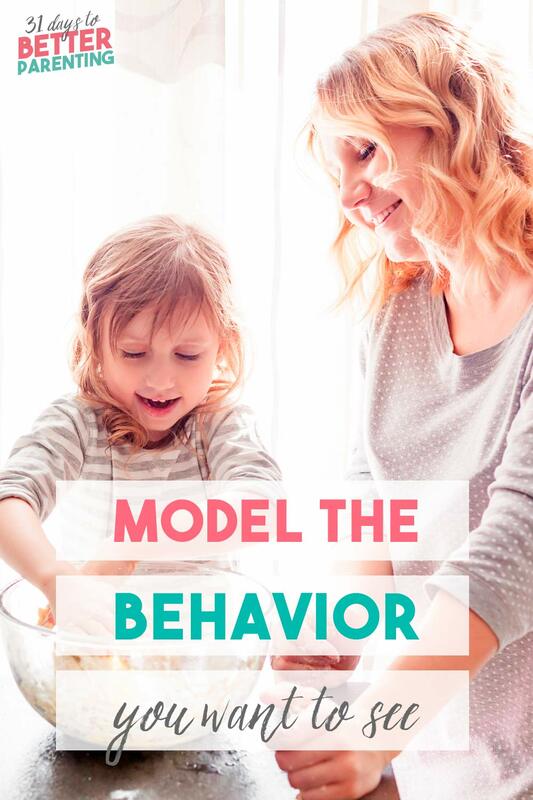 Model the behavior you want to see in your child. Here’s why it’s the most effective technique. Let’s say I had to choose between two options. The first is giving my kids advice but no action. The second is not saying anything but doing what I want them to do. Hands down I’d choose the latter. You see, modeling is the best teaching method. It’s not enough to just tell our kids their values and responsibilities. We have to show them through our actions. Model the behavior and kids will understand these expectations apply to everyone, kids and adults. Being kind and reading books aren’t only for them—even adults live by these principles and values. Modeling behavior is also more effective than telling them what to do. Yes, they need verbal guidance, but seeing us behave the same way sends a stronger message. Keep in mind though, this isn’t a call to be The Perfect Parent. We’ll lose our temper or make huge mistakes. We’re not perfect, after all, and we shouldn’t expect perfection from our kids, either. That said, being a parent doesn’t make us exempt from the behaviors we want our kids to follow. Sometimes we think we’re excused from these standards because we’re mom or dad. That the rules don’t apply to us. The other day, I yelled at my kids to stop yelling. Ironic, right? I’ve lost my temper more than I’d like. And each time, I cringed imaging my kids behaving the way I just did. Problem is, yelling teaches them exactly that behavior. Any time we teach our kids a lesson, let’s ask ourselves if we do the same. It’s easy to tell the kids not to yell at one another. But what if we spend most of our day yelling at them, or at our spouse? Kids pick up on our behaviors and will do what they see. They won’t resolve conflict with respect when they see us speak unkindly or yell at others. If you find yourself guilty, make a point to improve. Be aware of your shortcomings and do what works for you. 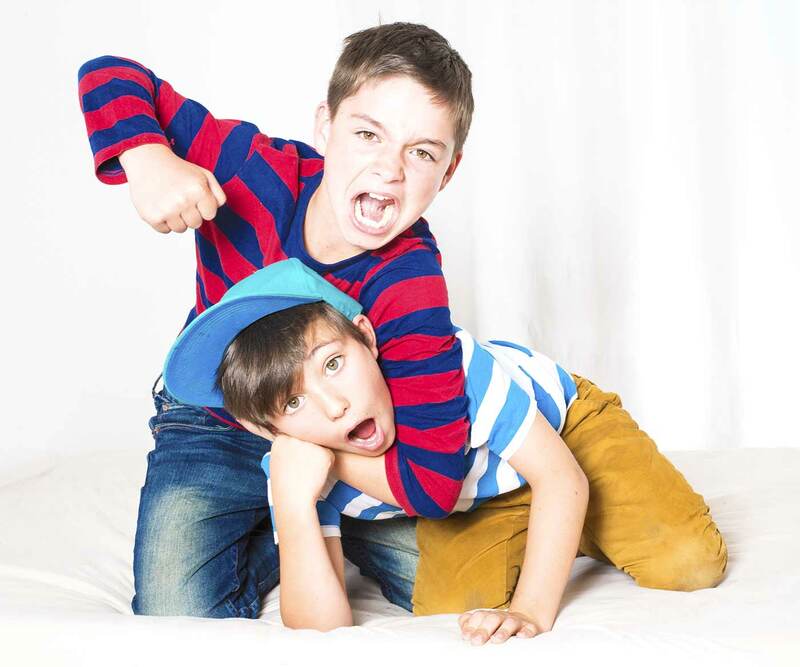 Get more tips on how to stop sibling rivalry and teach conflict resolution instead. Imagine how your child will be as he enters adulthood. Disregard his job, family, home, interests or any of that. Instead, what values and behaviors would you love to see in your adult child? Most of us would want our children to be kind and generous. Ambitious but humble. Someone who values learning and reading and speaks in a respectful way to others. Now is our chance to behave and adopt those values we want our kids to have. It’s difficult to raise children to be kind and generous when we speak unkindly to those around us. Instead, live the values you’d like them to adopt. How do you interact with those around you, from family to strangers? How can you show your child through your actions a respectful way of interacting with others? Eat the same healthy food you tell your child to eat. And challenge yourself not to sneak the food when they’re asleep and not looking. Your kids are making a big commitment to eat well. Try to meet them half way and do the same. Every parent has had to tell their kids to stop yelling or not lose their temper. To keep their cool instead of throwing a tantrum. When you feel like losing your temper, ask yourself if this is the behavior you’re telling your kids not to do. How many times have we had to guide our kids through yet another squabble? We want them to be able to speak respectfully to one another. The best way? Be mature with your own behavior. Treat the customer support person with respect, even as you raise a concern. Don’t flip out when someone cuts you off. These small actions show our kids how to resolve conflict. One of the best ways to raise conscientious children is to teach gratitude. We want our kids to appreciate what they have instead of always chasing more. Show gratitude for little pleasures like a delicious meal or walk at the park. Even if your kids aren’t saying outright bad words, you still want them to avoid potty words. Or sarcastic, attitude-y phrases. Be mindful of how you communicate with your kids and others around you. Avoid the same words and phrases you’d hate to hear coming out of your kids’ mouths. Avoid going on your computer or smart phone while your kids are around. If you can’t or it’s part of your job, explain your circumstances so your kids understand you’re not making special exceptions for yourself. The benefits of reading are enough to convince any parent the importance of this habit. So we push our kids to read, borrow them books, and make reading a nightly ritual. Are your kids seeing you read a book for pleasure? 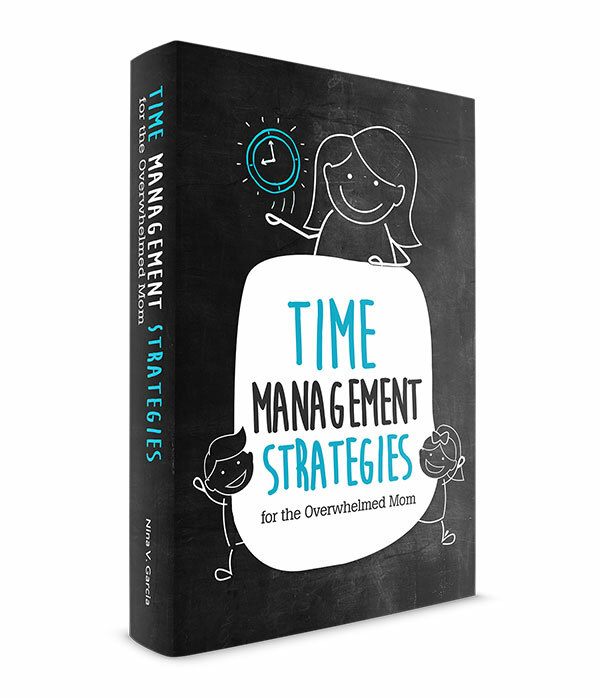 Read for yourself and you’ll see how much more your child will love reading. Learn more about the benefits of reading to kids. We tell our kids to say “sorry” after every scuffle. Sometimes we even force them to. Kids will more likely feel genuine remorse and say “sorry” if they see us doing the same. Admitting and apologizing for mistakes removes the shame and encourages kids to follow suit. Read why you shouldn’t force kids to say sorry. As important as modeling behavior can be, it’s also one of the hardest things to do. We’re human and learning about ourselves right alongside our kids. 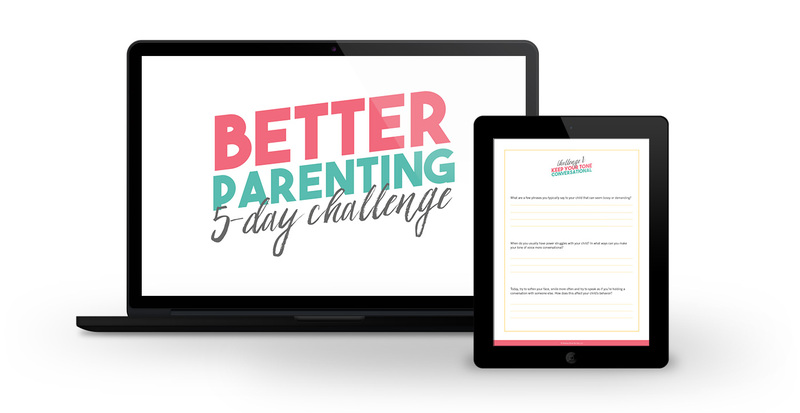 Parenthood brings its own set of challenges we’ve never had to face. And it’s so much easier to tell than do. Except that’s what makes modeling behavior that much more important. Our actions do speak louder than words. So much so that we don’t always have to “teach” our kids through words, but we can do it through our actions instead. Tell me in the comments: Which behaviors do you want to model differently?